1. Why is Sleep Important? In this article, Authority Remedies will cover top 10 superfoods used to increasing chance of good night’ sleeps. It is undeniable that sleep is extremely important to our health and well-being. Specifically, good night’s sleeps significantly contribute to not only your mental health but also physical health. The sleeping time is the most specious time for the body to reboot the brain and other organ systems. For babies, children and teens, sleep is essential for growth and development. Despite the fact that sleep is mentally and physically important, most of citizen in the US do not get enough time for sleep. This deficiency leads to many serious consequences, including troubles with cognitive and memory, as well as failures in controlling emotions and behaviors. Physically, a lack of sleep possibly contributes to the risk of developing chronic diseases such as high blood pressure, diabetes, stroke, heart or kidney diseases. According to some studies, sleep deficiency is also one of major causes leading to obesity and other health problems. Let’s find out top 10 natural healthy foods that help you with sleep deficiency. There will be nothing better than staying at home, having a warm cup of milk in a cold freezing night as you will feel relax and easily fall asleep in a warm cozy bed. In fact, no matter what the weather is going to be like, a warm cup of milk will never let you down for a good night sleep. Milk has been confirmed to possess a rich content of amino acid tryptophan, which is converted to serotonin later. Meanwhile, serotonin is extremely good for brain, making people feel peace and sleepy. Besides, the calcium in milk simultaneously works to promote melatonin production, leading to a reduction of stress. Other dairy products are also recommended to use. Also, milk is common not only as a beverage but also an effective ingredient in various natural remedies. 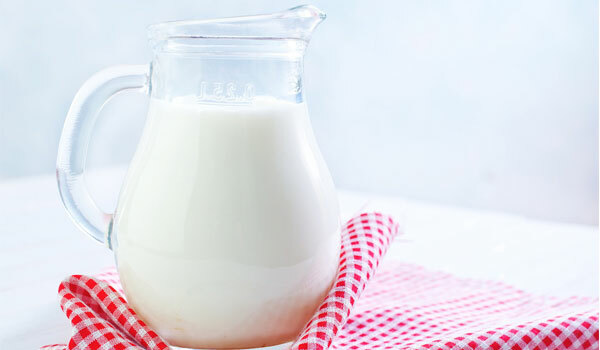 You can find out more benefits of milk at Home Remedies for Dry Skin. 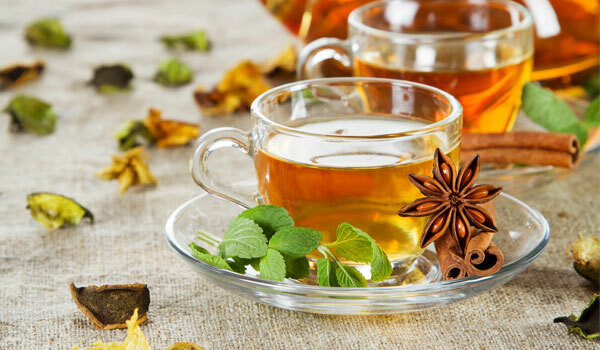 Herbal tea has been long used as a precious beverage all over the world for its great health benefits with many positive impacts on your mental conditions and sleep. More specifically, decaffeinated and chamomile tea are used to aid a deep sound sleep since they have the ability to relax nerve and muscles, also promote your sleep quality. Accordingly, it is advisable to have one-two cups of herbal tea a day one – two hours before bed. Many studies have confirmed the ability of cherries in inducing good sleep at night thanks to its organic chemical, melatonin. This is a helpful element used to adjust the biological clock inside the body, helping you easily fall asleep. To make use of this fruit, have a handful of it as your desert for dinner or a few hours before bed. 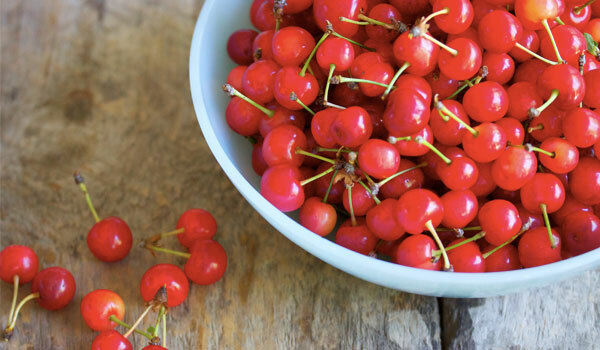 Alternatively, you can use cherries juice or frozen and dried cherries in case you cannot find any fresh cherries. Bananas are wonderful fruits which bring along various great benefits to human health. Specifically, bananas are fully packed with an array of vitamins, minerals, nutrients and other valuable substances, including melatonin magnesium, potassium and carbohydrate. All of these work well together to increase your sleep quality. 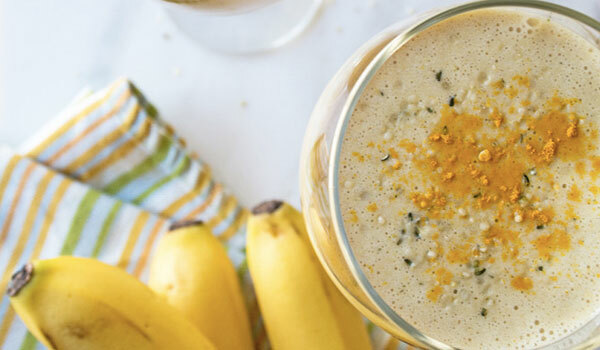 Have a fresh banana or banana smoothie at least one hour before bed every day and you will see the improvement. Read more Surprising Health Benefits You Can Get from A Banana A Day. Magnesium is an inevitable element in the body used to benefit sleep and muscle relaxation. Basically, a healthy amount of magnesium is able to turn you from the alert adrenalin cycle to the rest-and-digest cycle easily as well as stabilize blood sugar level when you are sleeping. Luckily, this substance is available in many food sources, including almonds. Having a handful of almonds at least one hour before bed every day is a good way to get a good sleep. 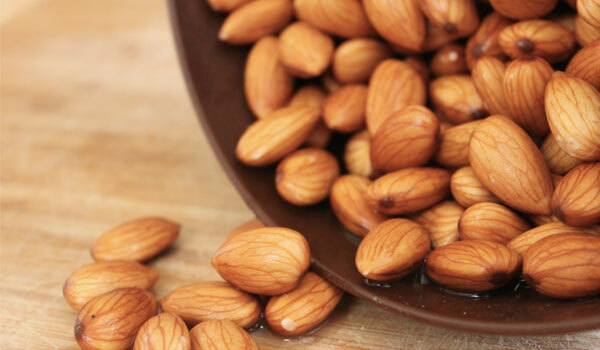 Read more Amazing Almond – A Must-Eat Superfood. Another healthy food you can use to increase the quality of your sleep is jasmine rice. Basically, this rice is rich in glycemic, which makes the digestion process slower, thus releasing glucose into the blood stream. 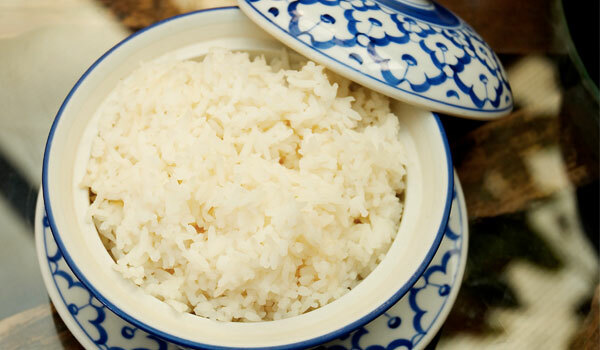 At the same time, the rice actively encourages the tryptophan and serotonin production. As a result, you will feel the sleep come easier following consumption. To make use of jasmine rice to benefit your sleep, replace the common rice you have been using with jasmine rice for every dinner. You will see the improvement sooner than you have expected. Cereal, which is fortified with vitamins, is highly recommended to promote sleep quality of human. 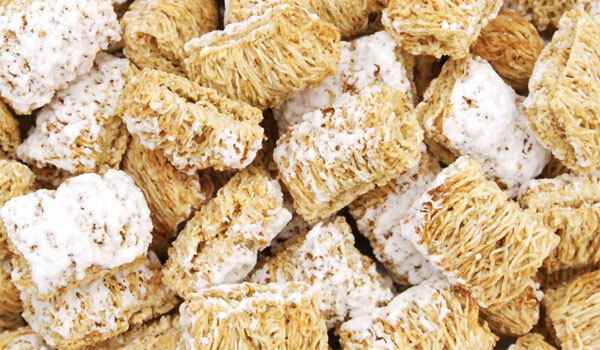 In detail, cereal with complex carbohydrates has capacity of enhancing the tryptophan in the blood stream, making you easily drift off to dream. Furthermore, the vitamin B6 content in it also contributes to melanin production, a helpful element for a good sleep. As a result, fortified cereal is recommended to use in dinner as a good way to have a good night’s sleep. 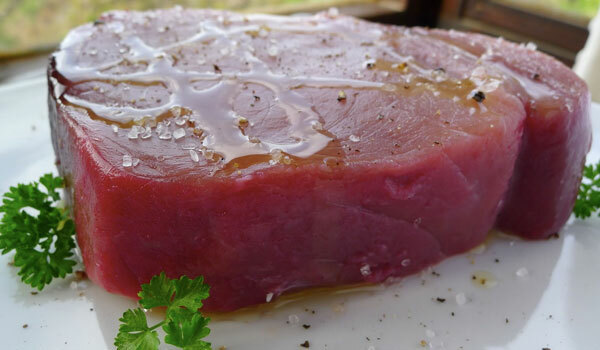 Aside from providing sleep-inducing tryptophan, tuna also offers a large quantity of vitamin B6 for the body to produce serotonin and melatonin. This not only helps you reduce stress, depression and make the sleep come easily, but also benefits the immune system. 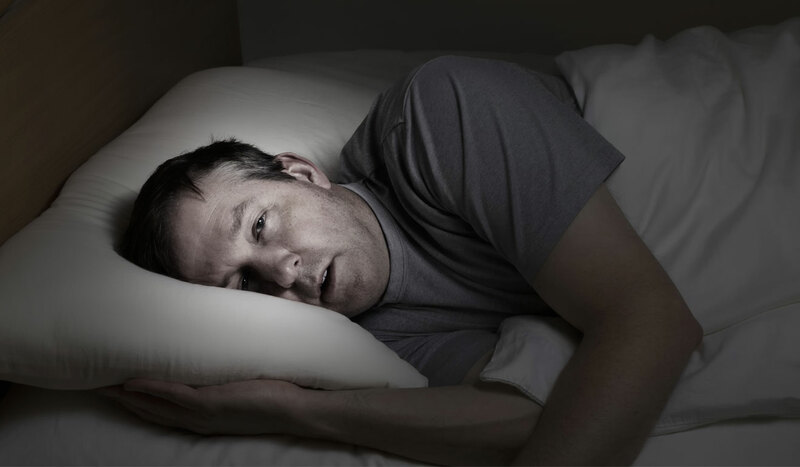 One of the main reasons leading to insomnia is the deficiency of protein in daily diet. To deal with the condition, eggs, especially hard-boiled ones can help you by providing enough protein to stay asleep, as well as combat acid reflux, a harmful factor for sleep. A hard-boiled egg in dinner can be the simplest solution for your insomnia. 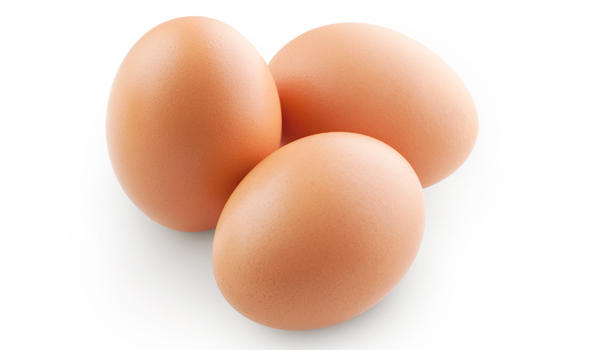 Plus, eggs is also good at treating other beauty problems such as Home Remedies for Hair Loss. 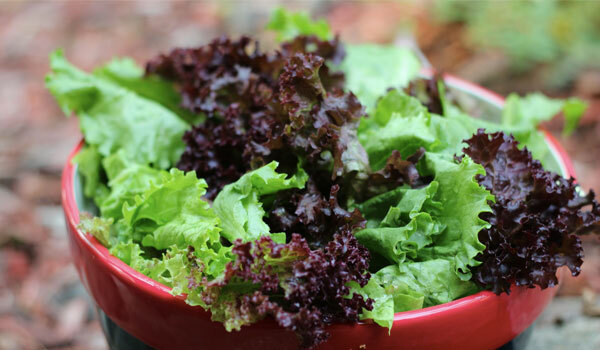 Last but not least, lettuce is another trusted ingredient used to help you promote the sleep. This green leafy vegetable is well known for its sedative properties as well as calcium and potassium. These substances are extremely good for your nervous system, reducing stress, anxiety, headache and restlessness during the night.